AIRDRIE, AB – A new brewery named after the original telephone exchange of its hometown has announced the release of its first beer. 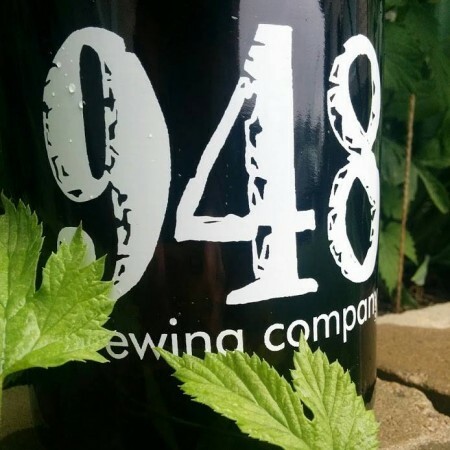 948 Brewing has been founded by Kyle Wudrich and David Schroter, and is currently brewing under contract while scouting for a bricks-and-mortar location in Airdrie, approximately 30 km north of Calgary. 948 made its official debut this weekend with release of Extra Terrestrial Bitter (5.2% abv, 50 IBU) on the growler stations at Thumbprint Craft Beer Market on Saturday and Highlander Wine & Spirits on Sunday. For more details, see the 948 Brewing Facebook page.